The mob may be heavily male focused, but women in the mob could play just as much a big part. So without futherado let’s countdown our top 5 women in the mob. 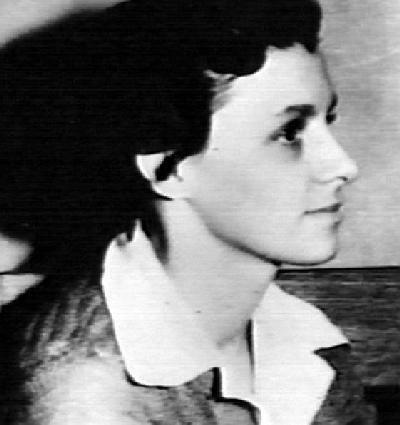 Helen was born in 1911 and died in 1987, she was most famous for being the wife of Prohibition era bank robber, Baby Face Nelson who was gunned down in dramatic style in 1934 after a gun battle with FBI agents. She soon became more popular when Baby Face Nelson become involved with John Dillinger, who was a big name in the media at the time. In 1931 Gillis was declared public enemy #1 with a ‘shoot to kill’ order in effect. She was never really involved with mob operations as such, and her only crime was being by the side of Nelson through his career, and for harbouring him as he lay dying. After the death of Dillinger in July 1934, and her husband in November 1934 – she ended up turning informant to bring down fellow mobster John Paul Chase. 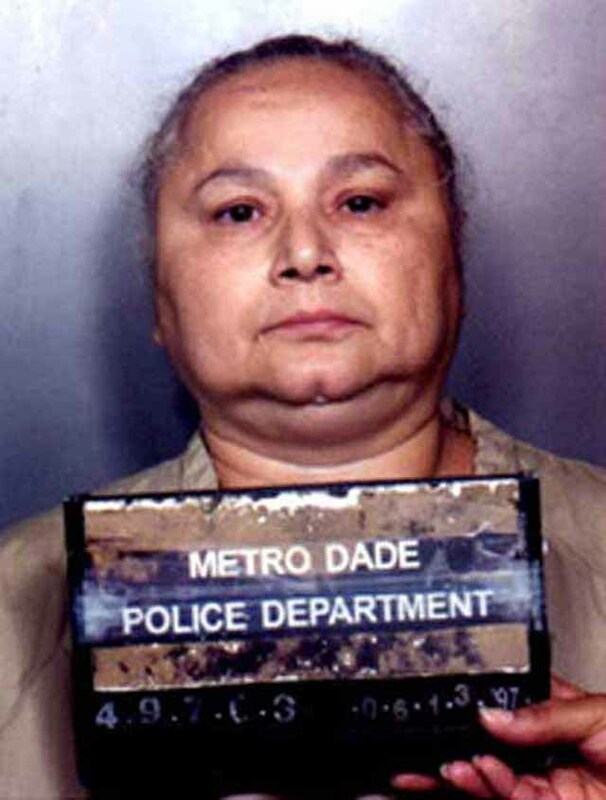 Second on our list we look at Griselda Blanco, who went by many nicknames but our favorite was The Black Widow. She was the Queen of Narcotics in Colombia and only passed away recently in 2012, although it wasn’t through natural causes. Griselda, aged 69, was gunned down in a drive-by-shooting. Even at an early age she was involved in kidnapping and ransom, with one account claiming she shot a child when she was only 11 years old herself. She was famous for building relations with America and Colombia in the 1970’s and 1980’s, in a distribution network that was said to be earning her $80 million a month. 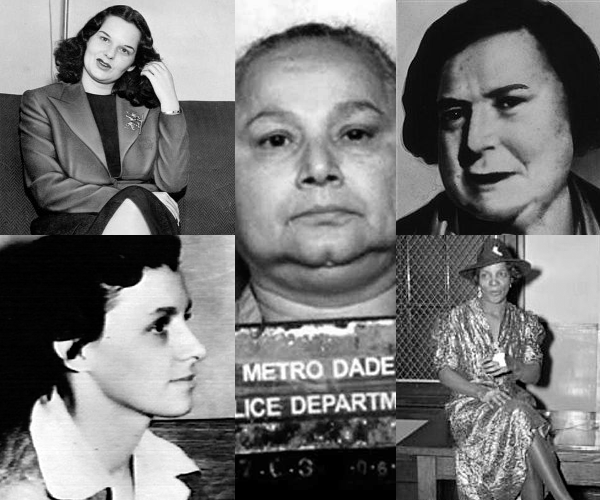 Her methods were violent as they come, and was thought to have been behind 200 murders. Due to her violent nature she was constantly a target for contracted hits. “the most vicious, dangerous and resourceful criminal brain of the last decade”. FBI agents, Ma Barker and her son Fred Barker were laying dead in the house, with a Tommy Gun between them. The gun battle went on for so long locals gathered around the police perimeter to spectator the event. 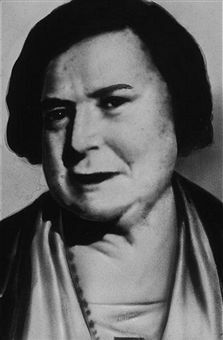 Ma Barker was killed by a single bullet whilst Fred was riddled; they were the only people in the house. 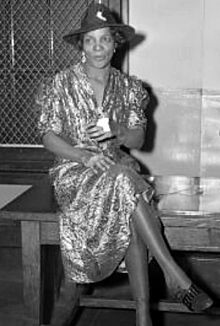 Second in our countdown is Stephanie St. Clair who we briefly touched upon in our Bumpy Johnson Mobster of the Month installment for April. Queenie, as she was better known was a Harlem gang leader during the 20’s and 30’s. She was very protective of her neighborhood, and ran a successful numbers racket, resisting Mafia pressure for some time after Prohibition ended. She actually never ended up under Mafia control and with Bumpy Johnson as her chief enforcer she was well protected from the likes of Dutch Schultz who was trying to take over her rackets. During the mid 1930’s she formed an alliance with the Chairman of the Mob, Lucky Luciano, and with Dutch Schultz assassination in 1935 she was able to keep her operations going, eventually handing them to Bumpy who became the Harlem Godfather. She died in Harlem in 1969, a wealthy woman. Last on our top 5 can be no one other than Virginia Hill, the one name that comes to mind when you think of mob women. Also known as the Queen of the Gangster Molls she was the girlfriend of Bugsy Siegel. Although she was born into a poor family, she was forever on the hunt to become successful and rich. She started off as an accountant for Al Capone in Chicago before moving to Los Angeles where Bugsy was working on The Flamingo. She was said to be a temptress, and reports show that she also had a relationship with Joe Adonis in her adult life. Perhaps she is most famous for being a big player in Bugsy’s death. He died in her mansion and she was coincidentally out of the house at the time of the murder. 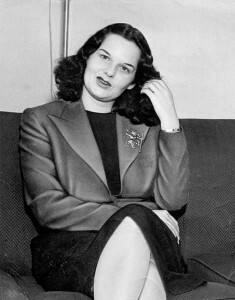 She soon become wrapped up with the mob, and appeared on the stand many times including the 1951 Kefauver hearings. She was a feisty character who never ended up becoming an actress which was her dream. She died from an overdose of sleeping pills in 1966; however some suspect that she was taken out by the mob.